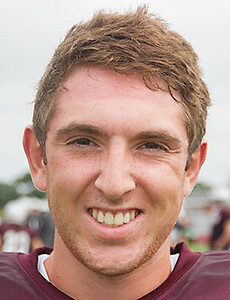 Sarah Nader- snader@shawmedia.com Prairie Ridge's Jeff Jenkins listens to the coach during football practice Wednesday, July 1, 2015 at Prairie Ridge High School. 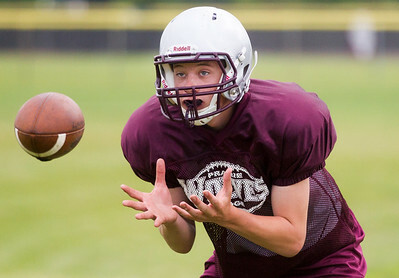 Sarah Nader- snader@shawmedia.com Prairie Ridge's Alex Priester catches a pass during football practice Wednesday, July 1, 2015 at Prairie Ridge High School. 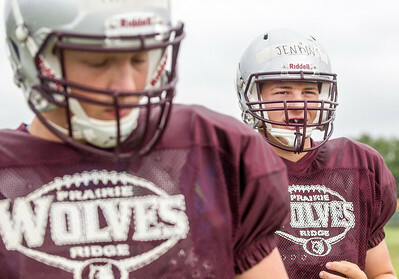 Sarah Nader- snader@shawmedia.com Prairie Ridge's Austen Ferbet (left) Jeff Jenkins and Jacob Ommen line up during football practice Wednesday, July 1, 2015 at Prairie Ridge High School. 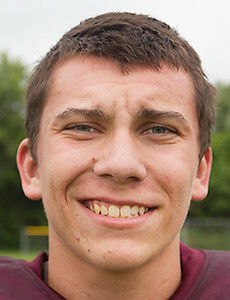 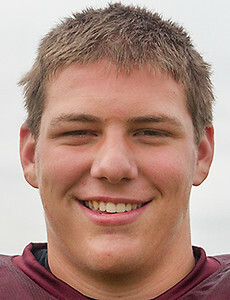 Sarah Nader- snader@shawmedia.com Prairie Ridge's Nathan Griffin during football practice Wednesday, July 1, 2015 at Prairie Ridge High School. 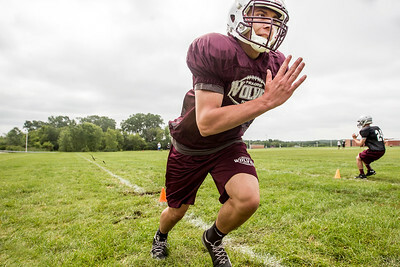 Sarah Nader- snader@shawmedia.com Prairie Ridge's Luke Annen (right) runs a drill during football practice Wednesday, July 1, 2015 at Prairie Ridge High School. 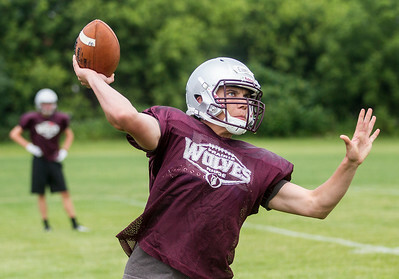 Sarah Nader- snader@shawmedia.com Prairie Ridge's Samson Evans throws a pass during football practice Wednesday, July 1, 2015 at Prairie Ridge High School. 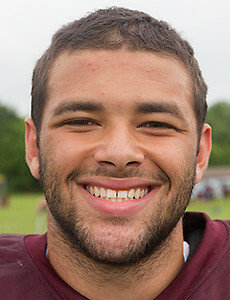 Sarah Nader- snader@shawmedia.com Prairie Ridge's Samson Evans runs a drill during football practice Wednesday, July 1, 2015 at Prairie Ridge High School. 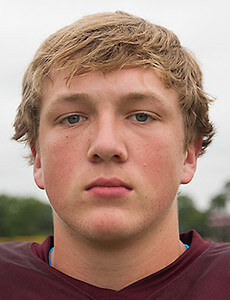 Prairie Ridge's Luke Annen (right) runs a drill during football practice Wednesday, July 1, 2015 at Prairie Ridge High School.